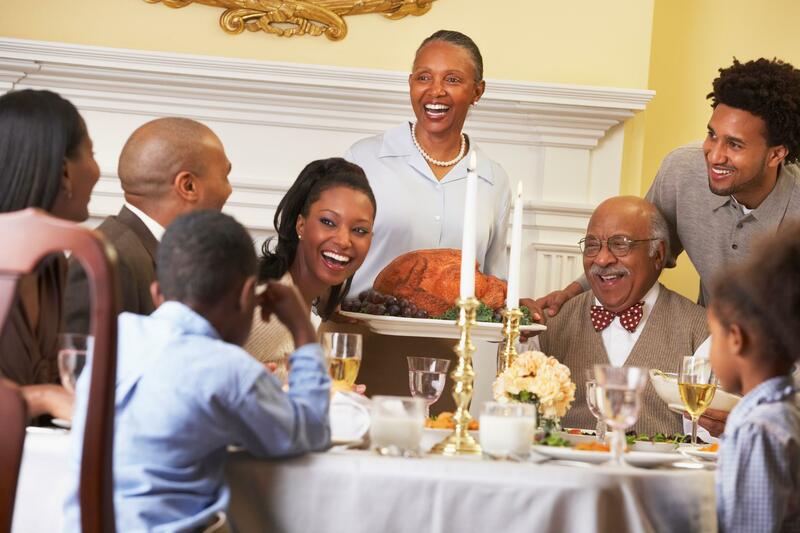 Home for the Holidays: Is bringing your significant other home for Thanksgiving moving too fast? After months of undergoing time consuming assignments and daunting examinations, students are starting to make their Thanksgiving arrangements. Some students plan on staying on campus, while others are choosing to go home. However, not everyone is going home alone. Some are bringing their significant others to meet their family. While your beau may get a chance to try your grandmother’s secret gumbo recipe, there is another recipe he or she should consider. Bringing your significant other home too early, is indeed a recipe for disaster. If he is going to be rubbing elbows with your uncle, sharing a remote with your dad, and eating out of your refrigerator, your relationship needs to be serious. A two-month relationship is not considered serious. If that was the case, you would be bringing a new person to Thanksgiving dinner every year, which would not only confuse your family but it will send a message to your partner that you do this with everyone you date. Thanksgiving break is only a few days. If your relationship is not at a serious point, leave your partner here. Let them go home and enjoy their own family and food. If you must have some form of contact with them during break, Skype. Bringing someone home is meant for your partner to meet his or her potential in-laws. However, if you and your partner have not discussed the future, it is too early for them to meet your parents. In addition, before you even consider bringing your partner home, you both should know a good amount of things about each other. You need to be fully comfortable with someone first if you want your family to be comfortable around them too.